We empower your staff to be instantly productive with new technology. 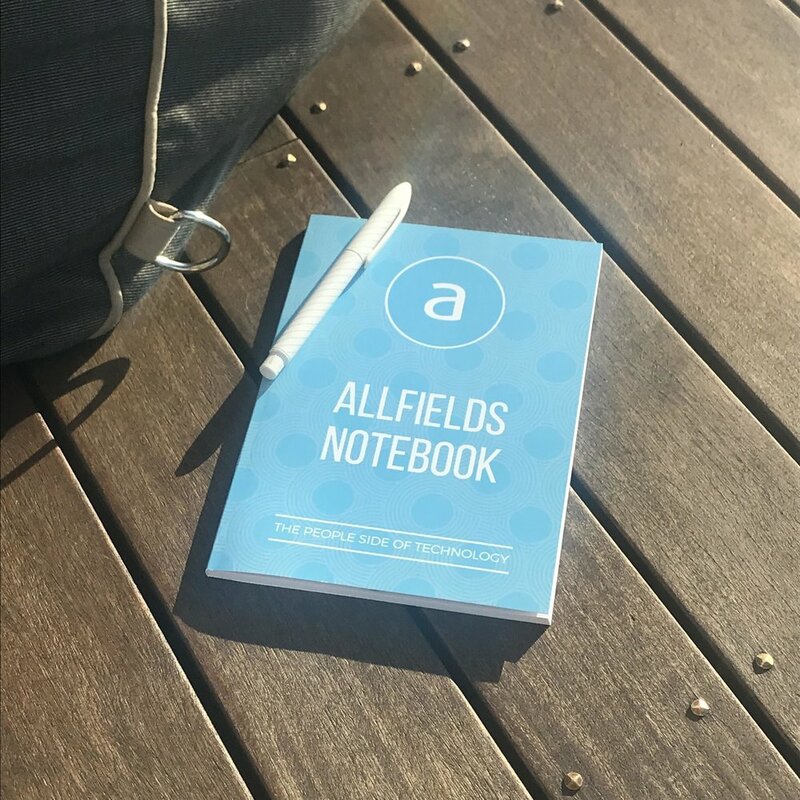 Allfields prepare and deliver training for technology rollouts and system upgrades. We offer instruction in a range of technologies and software including Microsoft®, Oracle®, SAP®, TechnologyOne®, ECMS, and bespoke systems. We can help in a number of ways. We can develop an entire training strategy as well as resources, and delivery options. We actively work with the chosen vendors and suppliers as well as your internal team to deliver the most time and cost-effective training solution for your people. We will ensure your training strategy is implemented in a smooth and timely fashion. We prepare staff through introduction workshops and readiness training through to face-to-face classroom courses once a rollout is underway. This is backed up and reinforced by floor-walking support post implementation, classroom refresher sessions and online content. We specialise in BIG systems for BIG organisations and we've been involved in a few recently :). Preparation & delivery of training. Design and Development of training programmes and lesson plans. Providing a range of hands-on training approaches: Instructor-led group sessions, tailored workshops, 1 to 1 training, and go live floor walking. Training material development: Printed Manuals & Guides - Quick guides, Infographics, Booklets and Posters. We craft engaging E-learning modules & digital content. Our wonderfully talented team and instructional designers use a number of recognised industry tools to build rich content which is normally outputted as Video (.mp4) format, or HTML5. For more about our digital services visit here. Cognise is a modern learning delivery & management platform for employees offering self-directed learning, course enrolment, scheduling & bookings, reporting and lots more. More can be found here. We have provided training for some iconic organisations and some well known technology rollout projects. Visit here to view some of the customers we've helped. Need help with your training rollout project? Chat with one of our training experts Shiree on +64 21 277 3101 or contact us.